Dentures have been used to replace missing teeth for centuries. And today, they are still one of the best ways to restore your smile if you are missing several teeth, are not eligible for dental implants, or are not interested in other treatments such as bridges and crowns. Modern dentures are comfortable, long-lasting, and affordable. Keep reading to learn more about dentures in Bluffton from Dr. Joel Darrah of Buckwalter Dental Care. Dentures are as simple as they are effective. They are built out of high-quality acrylic plastic and resin, and mimic the natural shape, appearance, and functionality of your teeth. Full dentures fit directly onto your gums, while partial dentures are usually secured to your existing teeth. There are also implant-based dentures, which attach to permanent dental implants in your gum line. Regardless of the type of denture you choose, they replace your original teeth and allow you to speak, eat, and smile naturally. The two primary types of dentures are partial and full dentures. Partial dentures are used to replace one or a few missing teeth. They are usually attached to the rest of your teeth using a customized metal framework that Dr. Darrah will custom-build for your mouth. Full dentures replace the entire arch of teeth. Dr. Darrah will perform tooth extractions to any remaining teeth, providing a smooth and even surface to which your dentures can adhere. Dentures are also almost always covered by dental insurance, while other restorations like dental implants may not be. 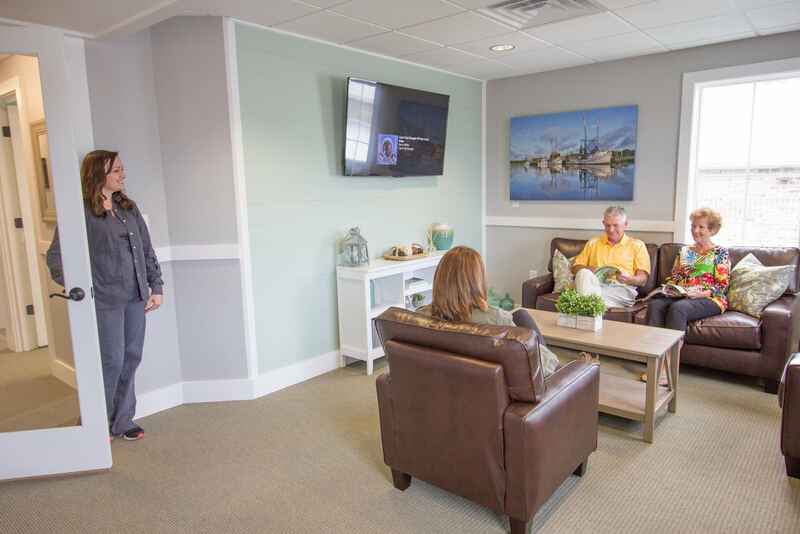 We recommend you schedule an appointment with Dr. Joel Darrah to determine whether or not our Bluffton dentures are right for you. For the best dentures in Bluffton! At our restorative dentistry practice, Dr. Joel Darrah provides the very best dentures in Bluffton. Whether you’re looking for a partial denture, or need to replace a full arch of teeth, Buckwalter Dental Care is where you want to be. Don’t let missing teeth affect your oral health or your lifestyle. 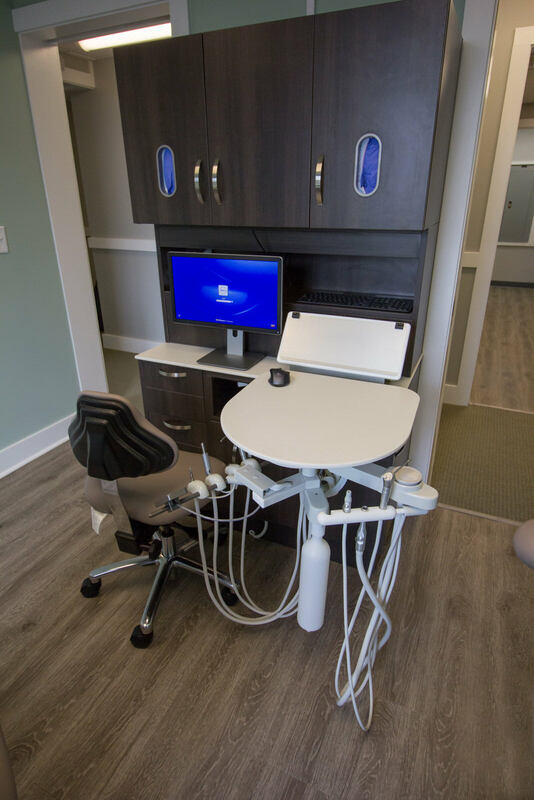 Contact Buckwalter Dental at (843) 815-3232 to schedule your appointment today, or visit our Bluffton office at 31 Innovation Drive Unit 2, Bluffton, SC 29910.